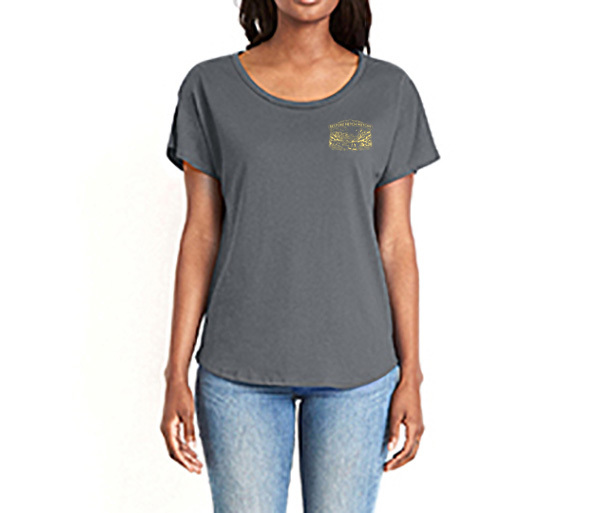 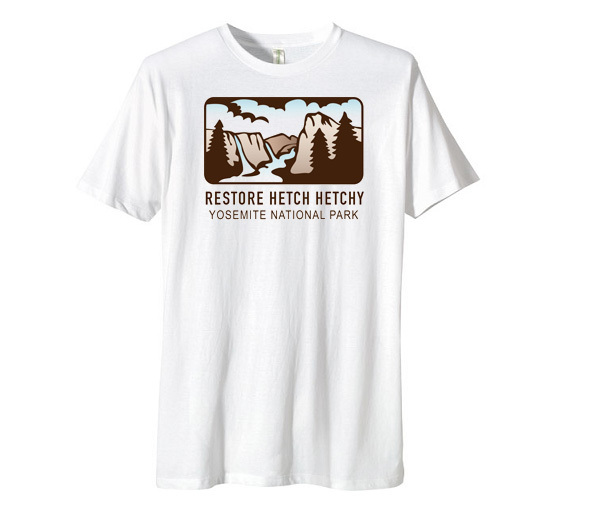 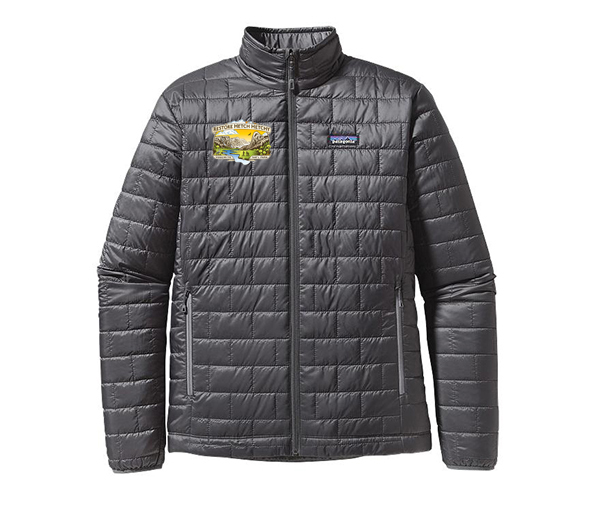 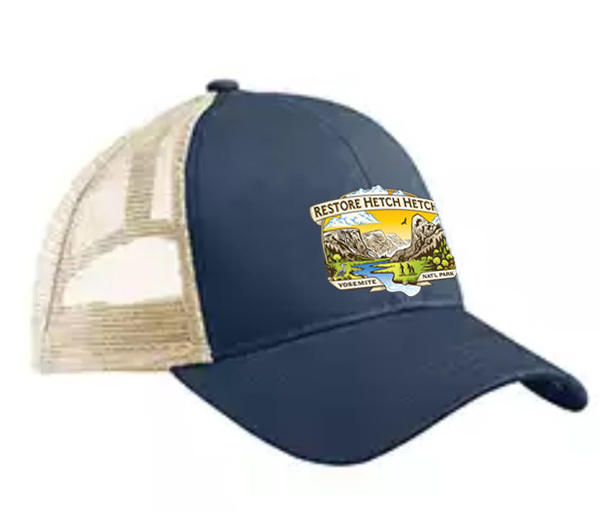 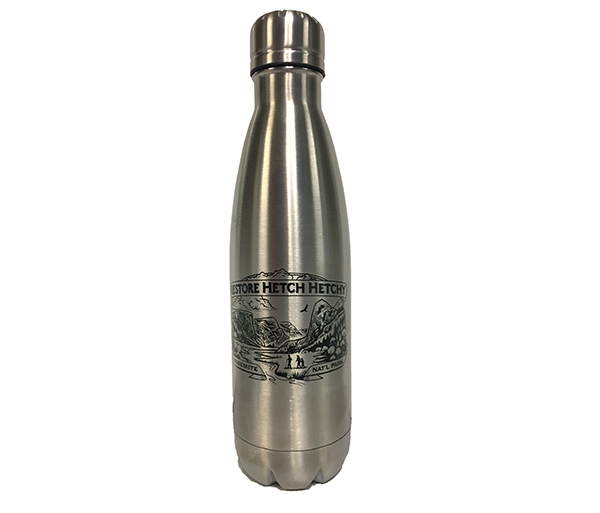 Shop the Store to Restore Hetch Hetchy by New Headings, where 20% of all you spend goes directly to Restore Hetch Hetchy in support of their restoration efforts. 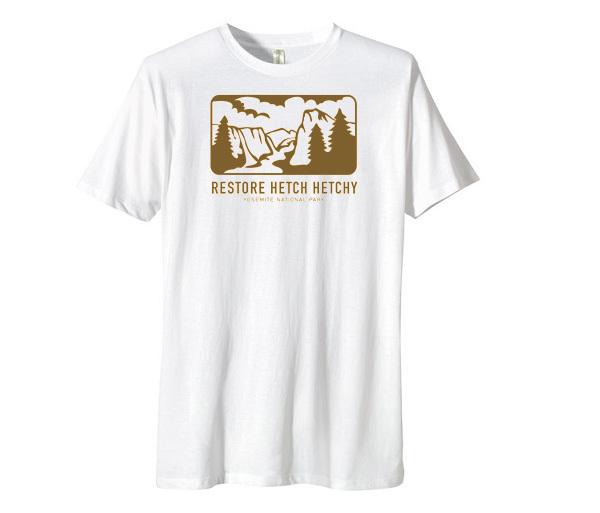 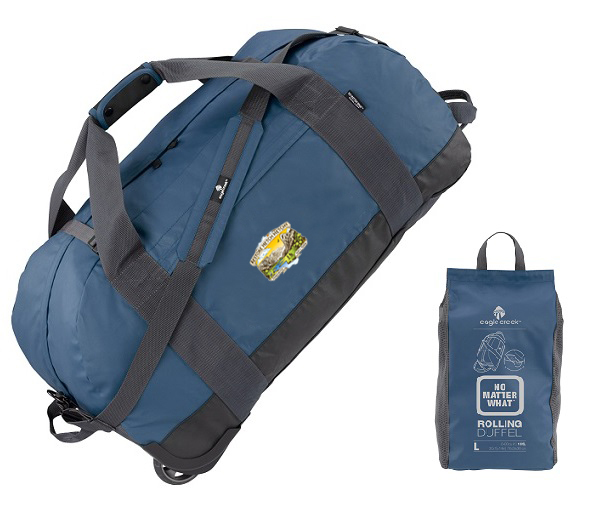 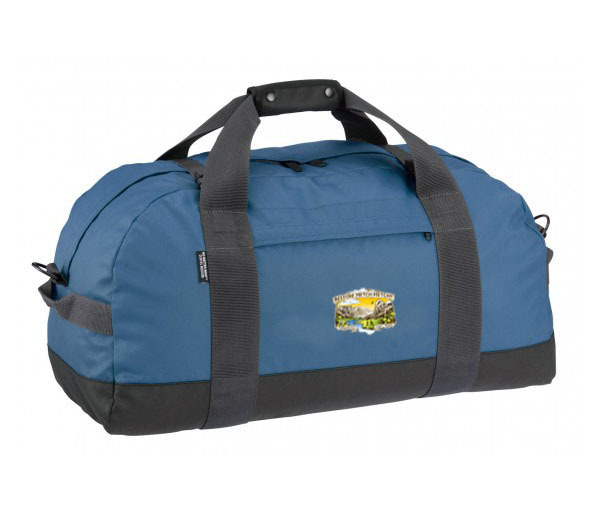 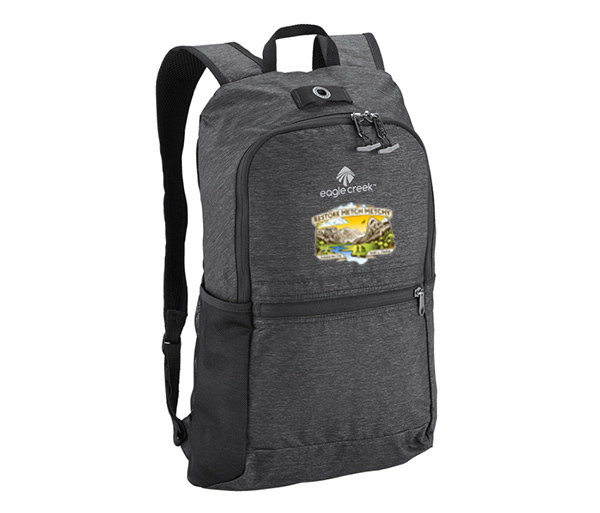 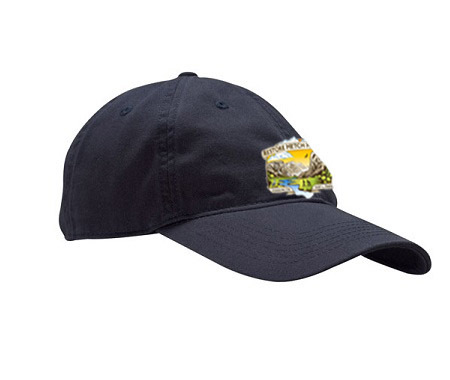 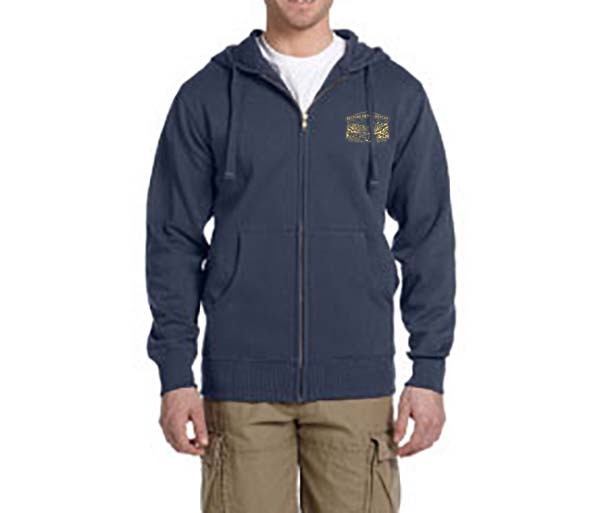 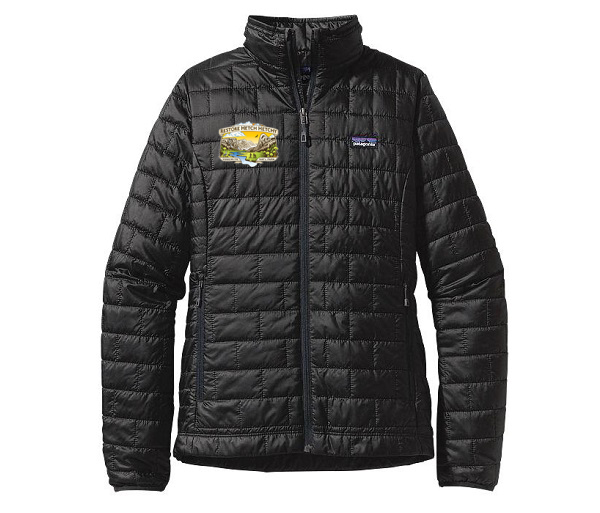 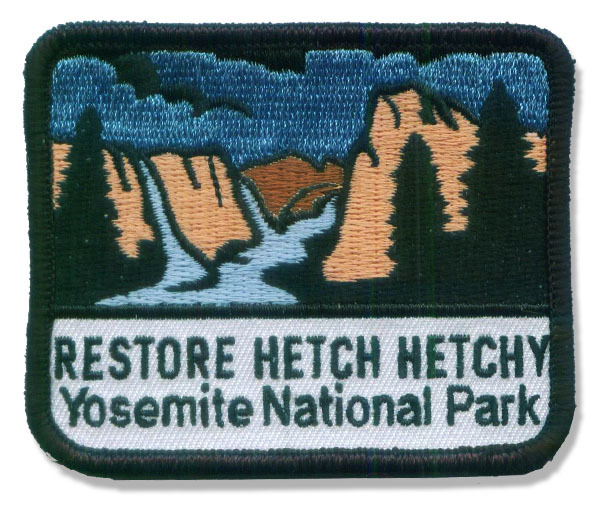 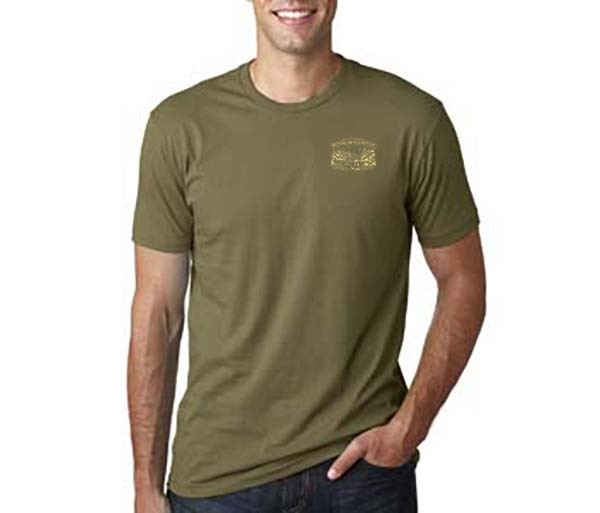 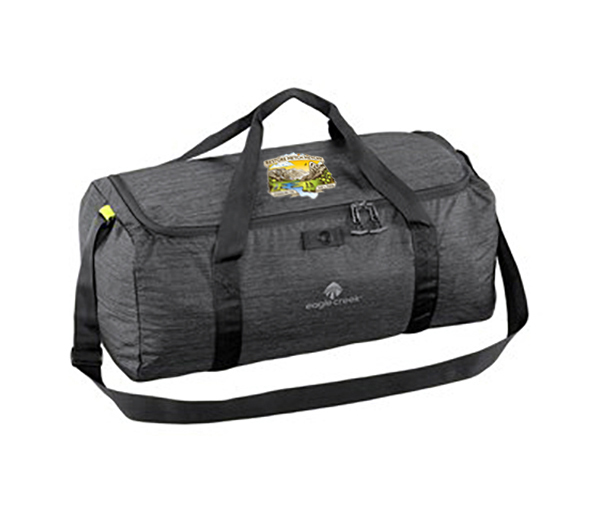 All the items are embellished with the attractive Restore Hetch Hetchy logo. 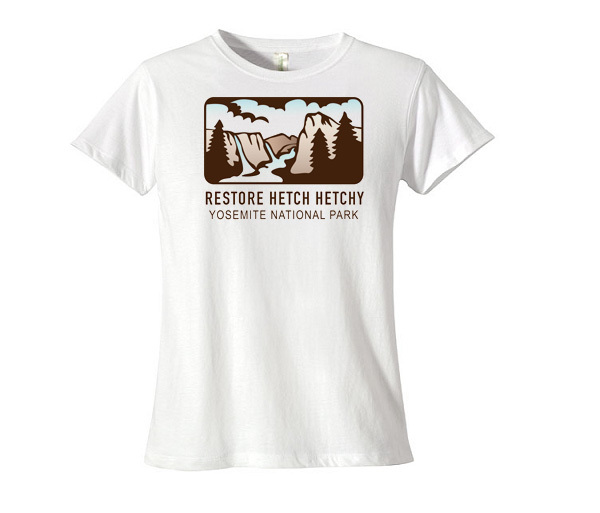 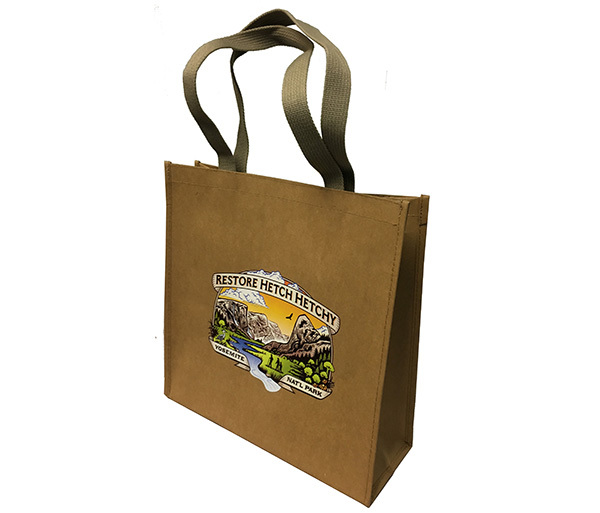 Shop the Store to Restore Hetch Hetchy by New Headings. 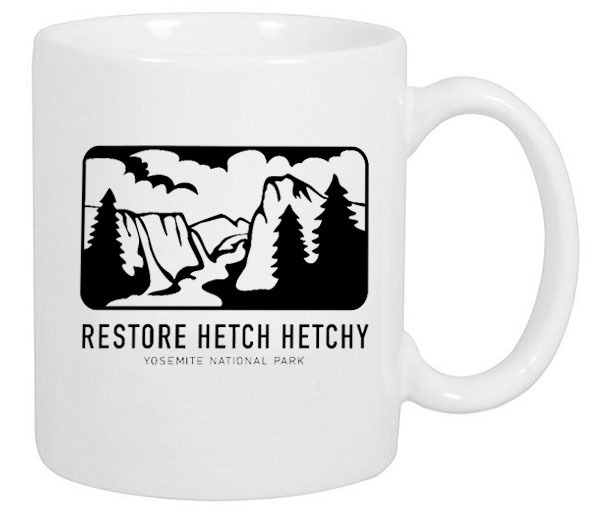 20% of what you spend goes to Restore Hetch Hetchy.